Our posters are great tools for raising information security awareness. 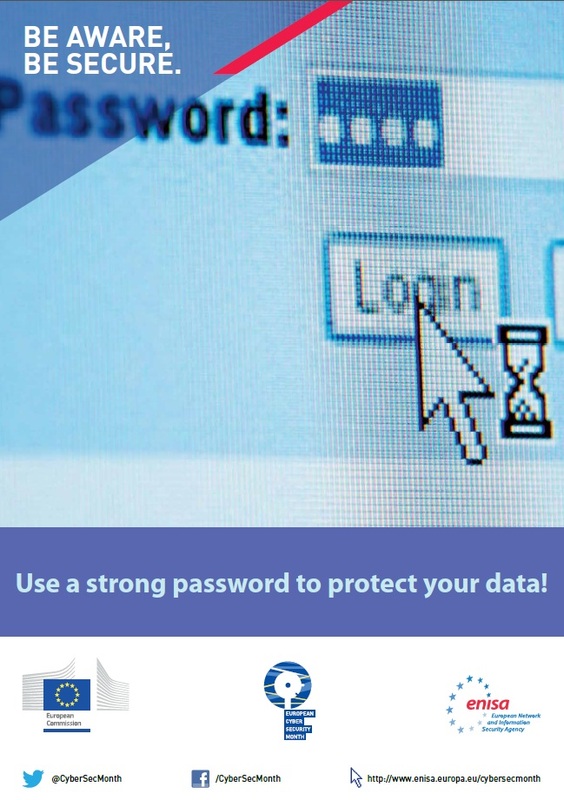 ENISA has designed posters which will draw your citizens attention to information security golden rules. By placing the posters in public places like common areas and meeting points you could educate citizens efficiently on different security topics. The ECSM posters are available for download and use in any information security awareness activity and initiative organised in the context of the European Cyber Security Month.